Gabriella is a witch. The problem is, she doesn’t remember. She repressed the memories of her powers years ago when her mother was murdered. 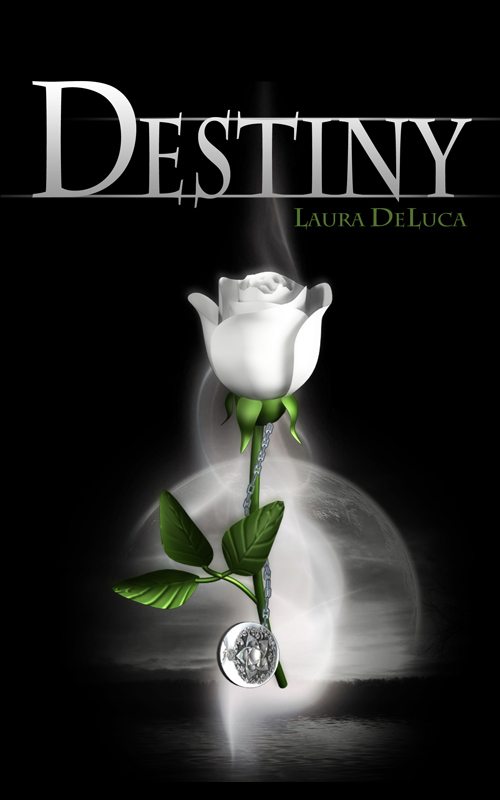 Now, the warlock who was responsible for her mother’s death has set his sights on Gabriella. He is determined to use her fear to turn her to the dark side of magick…even if it kills her. Her mother’s spirit is reaching out to warn her, but even that she pushes away. Desperate to save her daughter, the spirit finds another witch--one that just happens to be in love with Gabriella. Darron is more than willing to help but the two young witches will have way more to battle than just an evil warlock. There are overbearing jocks and petty rich girls who get tempers flaring and often set Gabrielle and Darron at odds. There is more to the story than Gabrielle and Darron could even imagine.